So I’m kinda bad at finishing things I started sometimes, or things I haven’t started in this case! I bought this phone case from Rue 21 about a year ago because I knew I could do a cool DIY with it, also it was only about $1 on sale. It came with some patterns but I made up my own and really like the way it came out! I was able to find some of these cross stitch template cases on Amazon made by Coats and Clark if you are interested. I was only able to find some for 5 and 4 and no other brand of phone but you might be able to find some if you search. If you make one send me a picture so I can see! 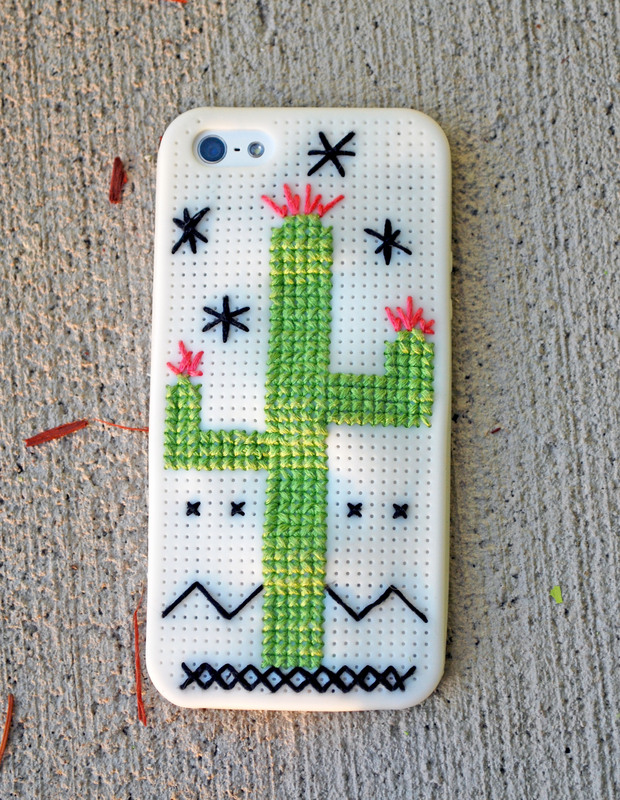 Is it bad that I’ve considered buying an iPhone purely so I can make my own case?